Inter-Club Matches – What do they involve? 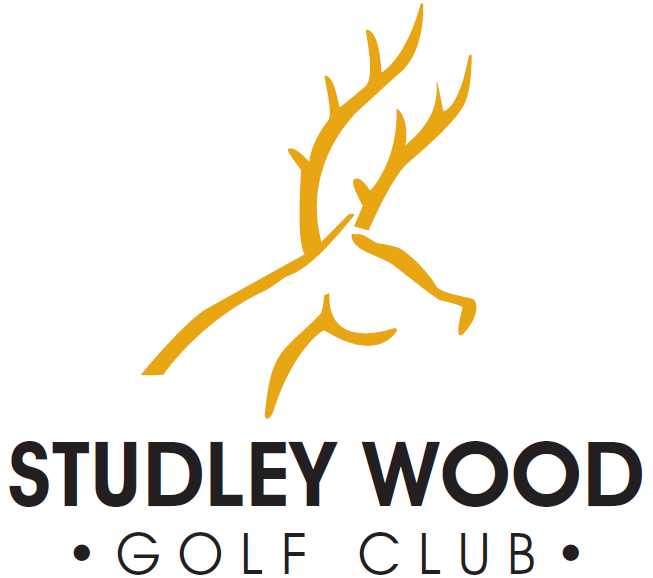 Anyone who is over 55 years of age and a paid up Studley Wood member can join the Studley Wood Seniors. We meet every Tuesday & Thursday for regular Roll ups. Individual Medal, Stableford & Team competitions e.g. Texas Scramble, Alliance etc. Club Competitions. Mid-week Medals & Stablefords, Quarterly & Annual Challenge medal play. Senior Club Championships. Memorial Trophy, Roy Holland & Jeremy Potter Memorial competitions & Seniors Winter League. Come along and see for yourself you might enjoy it. This entry was posted in Home on January 28, 2013 by Steve Davis.